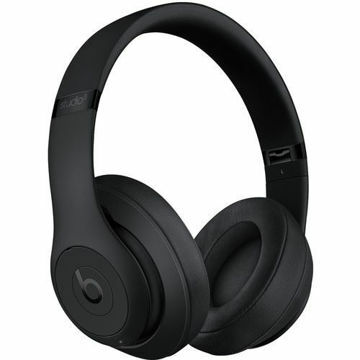 The Beats Pill+ Portable Speaker in black from Beats by Dr. Dre allows you to play music from your phone, laptop, or any other Bluetooth-enabled device. 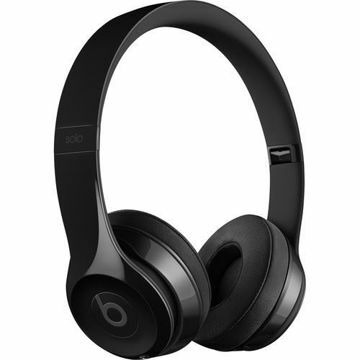 It features a 2-way crossover system that's designed to deliver an enhanced sound field and dynamic range for all your favorite tunes. 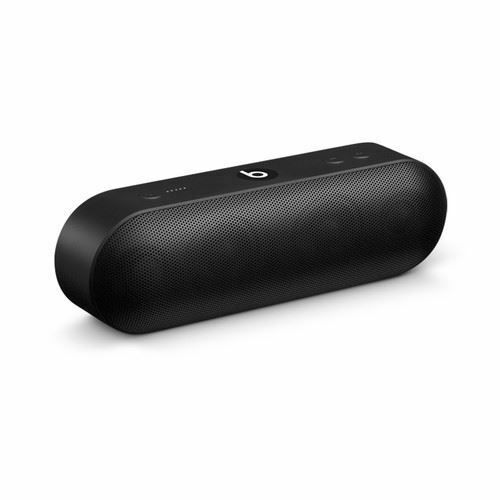 You can also pair an optional second Beats Pill+ for increased output or stereo functionality. In addition to its audio playback functionality, the Pill's built-in speakerphone allows you to make and receive calls. 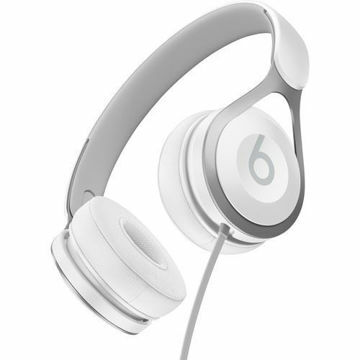 The Beats Pill+ also has a built-in USB port for charging any compatible external accessories. Additionally, a Lighting to USB Type-A cable and AC power adapter are included with this portable speaker. The stereo active 2-way crossover system creates an enhanced sound field for dynamic range and clarity. Beats Pill+ is meant to look as good as it sounds. The intuitive interface gets you to your music fast. Play, pause, skip tracks, and control your phone calls with a touch of the multi-function 'b' button. The Beats Pill+ has a 12-hour battery life to stay charged on the go. Short on time? Use the included Lightning cable and power supply unit to get a quick charge in 3 hours. Keep track of your power levels with the fuel gauge so you always know how much battery is left. Pair the Beats Pill+ to your phone, laptop, or any other Bluetooth-enabled device, and play your favorite tracks, videos, and games with enhanced sound and convenience.